Need more assistance? Have questions? Visit our contact us page to see how you can reach your admitting office. Thinking of applying? This is your chance to learn all about EIU! 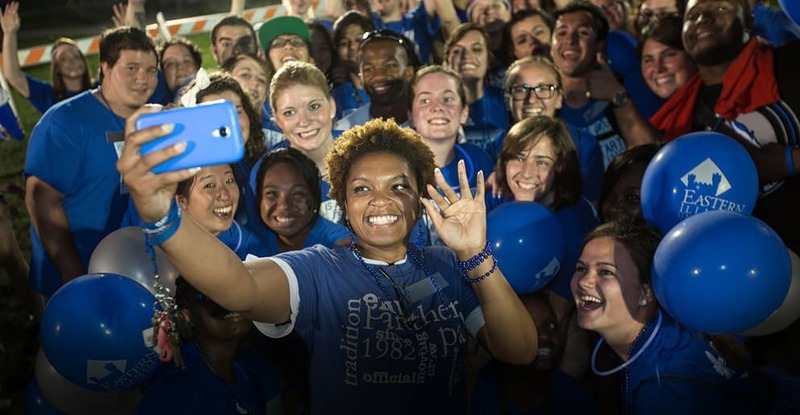 Rivaling the positive features of the finest private institutions, Eastern Illinois University offers potential students — like yourself — a small campus, close-knit community, and great hands-on opportunities to pursue the goals and dreams of your future. As a public university, however, we provide these qualities at an affordable rate you'd be hard-pressed to find at a private school. Of course, we know there's more to choosing a college than simply reviewing compiled facts and statistics. It's also a very personal decision. That's why we've created myeiu. It will serve as your personal portal into EIU, allowing you to learn anything you could possibly want to know about our campus. You might want to learn more about our top-flight academic programs, our numerous student organizations, or the seemingly limitless professional opportunities available to our students. That information is all right here. Your portal will also plug you into the university's latest news, events, and opportunities to visit, along with links to information matching your unique interests. Let's get started! Go ahead and log in or sign up now. 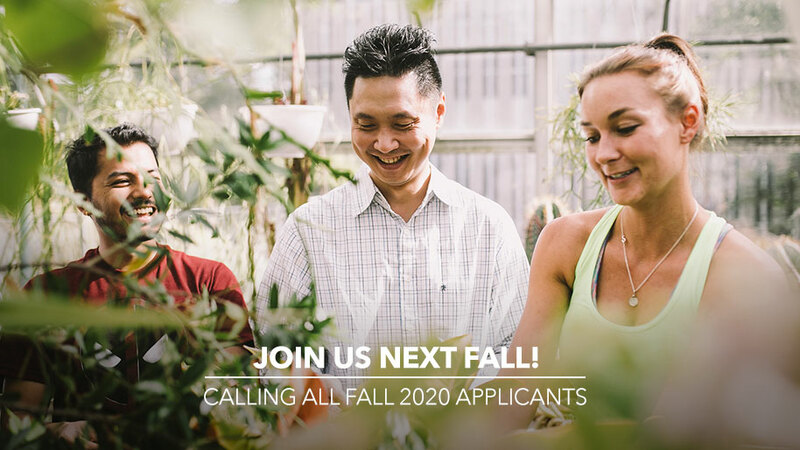 Calling All Fall 2019 Applicants! An exceptional education at an affordable price: That’s what EIU has in store for you when you join us next fall! We are currently accepting applications for Fall 2019 — we'll even waive the application fee during our priority processing period for Fall 2019 freshman and undergraduate transfer students until Nov 2nd! You can apply online now! If you are already admitted, you can go ahead and submit your enrollment deposit!